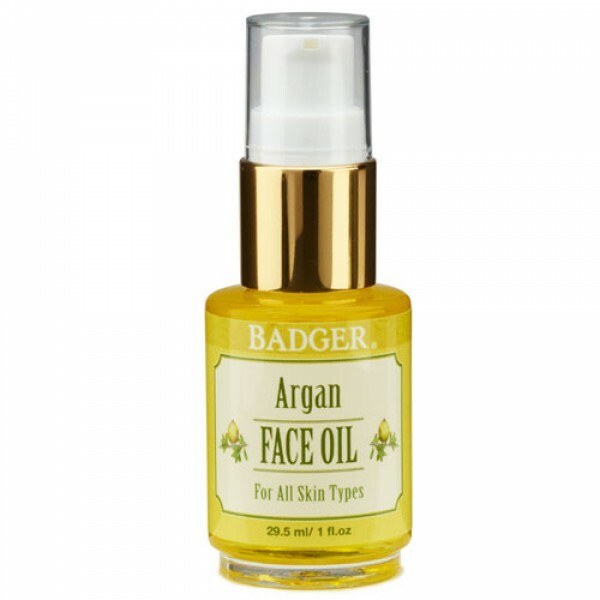 Badger Argan Face Oil for all skin types is made purely from organic plant oils and is certified organic by USDA. 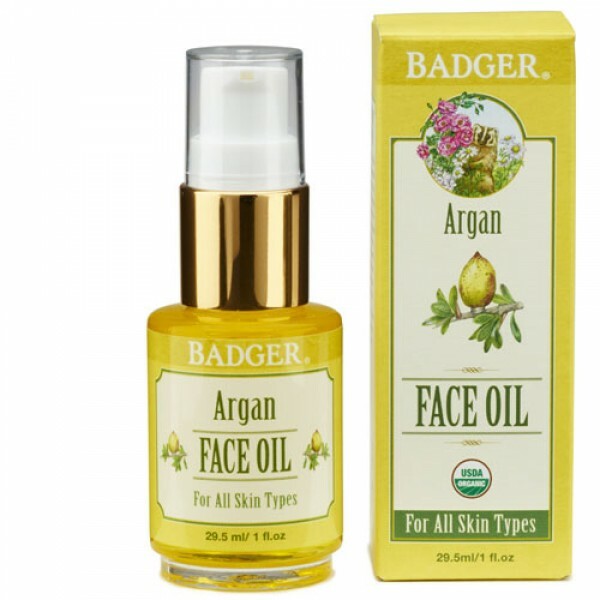 Inspired by thousands of years of skincare tradition, Badger Argan Face Oil is an exotic blend of certified organic plant-based superfoods formulated to protect, moisturize, restore, and balance all skin types. A light floral and citrus aroma with cooling mint uplifts the mind and senses. 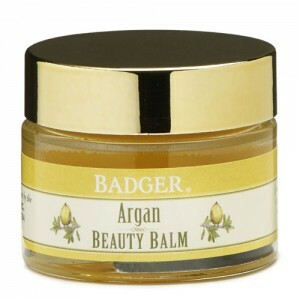 Featuring Argan Oil, known to provide excellent skin hydration and antioxidant protection! Balancing and hydrating for all skin types. 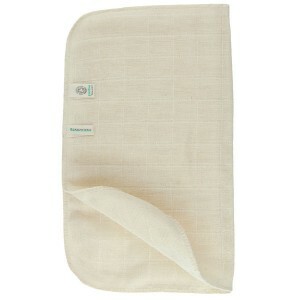 Helps maintain skin's natural moisture balance. 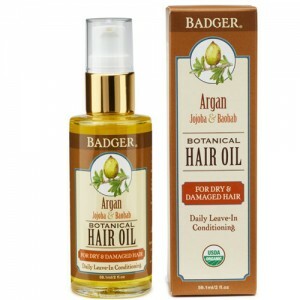 Leaves skin feeling smooth and looking radiant. 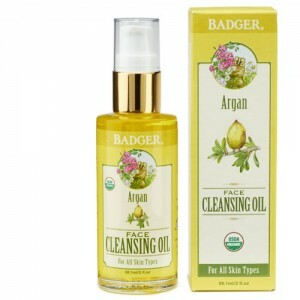 For best results, apply oil in the morning or at night right after cleansing with your Badger Argan Face Cleansing Oil. For a wonderfully meditative, relaxing ritual, take a few extra minutes to massage oil into face.